Well, the problem is pretty obvious if you take a look at the page - I need to move the entire form upwards. I tried adding margins with html to get the desired result and it did work but then the form wasn't visible on mobile devices. On mobile devices I want it to be positioned below the contact information. 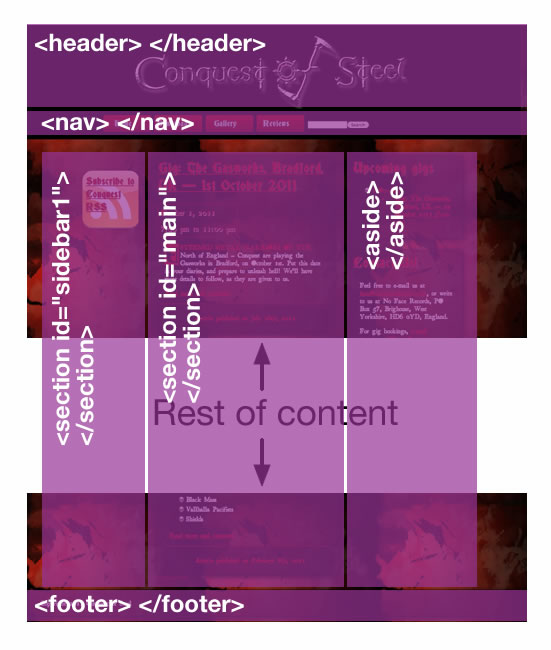 Any ideas on how to do this with injected CSS?